If you read my last post, you know how much I am in love with Google Classroom right now. With that, came my exploration of Google Docs. 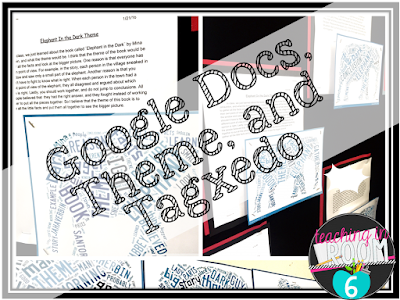 I wanted to share with you the first project we did using the Google Doc and another site called Tagxedo. This past week, we read the story Elephant in the Dark by Mina Jahaverbin and discussed the underlying themes within the text. Together, we brainstormed what exactly the author was trying to teach us (as opposed to the main idea summary of the text). After much discussion, they all seemed to grasp at least one main theme for the text and I set them off to write a paragraph with the reasons and textual evidence of that theme embedded within. The students used this organizer to help them organize their thoughts. Once the paragraphs were written, the students broke out a chrome book, logged on to their Google Doc account, and began typing away. They typed up the complete paragraph, which then was saved into their Google Drive. The next time we went to the computer lab, the kids opened their Google Drive and copied the text of the theme paragraph. Opening up the website Tagxedo (which does NOT work on Chrome), the kids then pasted the text into the load box, and the website automatically created a word cloud. Since an elephant is one of the picture options, I had them choose that (either baby or mama) and it automatically changed over their cloud to an elephant shape! The kids saved their work as a 500 jpeg and printed it out. The final products are not only rigorous academically (because, let's face it, writing a paragraph on the theme of a book with evidence isn't exactly a walk in the park) but looks amazing on the bulletin board! 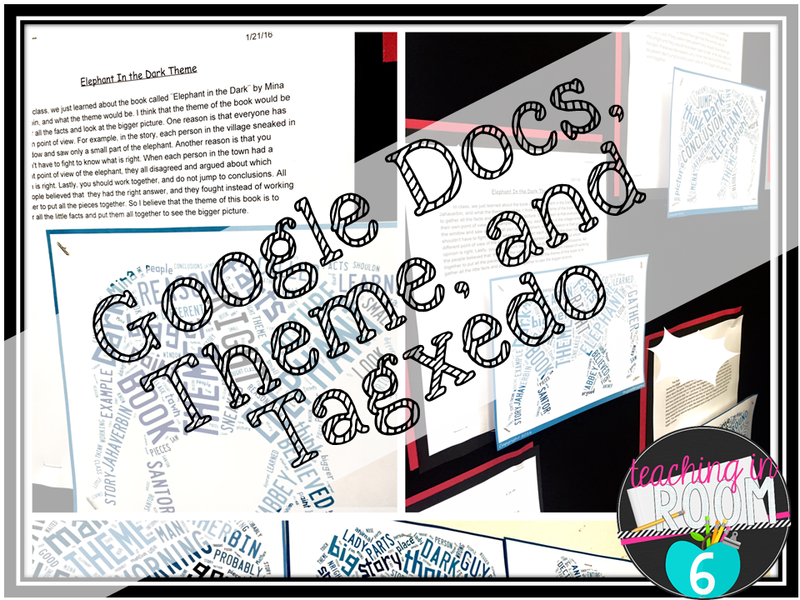 Have you used Tagxedo or Google Docs....or any lessons on theme?? Please share your experiences below! 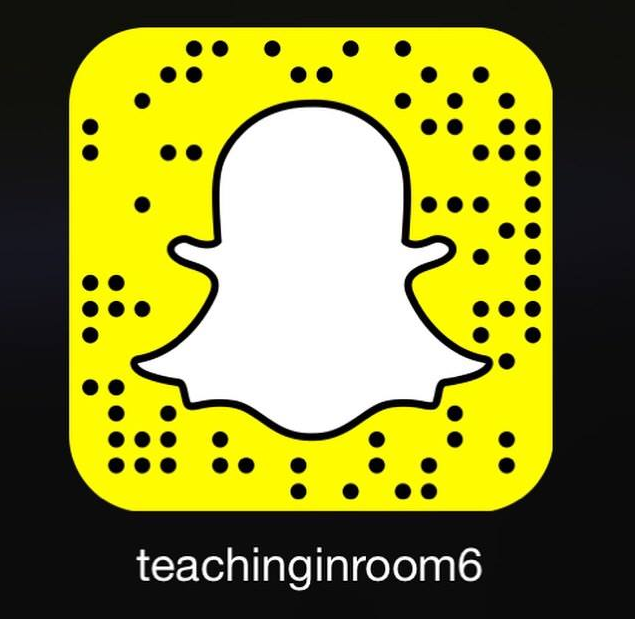 Follow me on Snapchat for even more teaching ideas! I love every single thing about this. Thank you so much for sharing what you have done!! This looks awesome! I would love to try it but I'm not sure how we would do it if Tagxedo doesn't work on Chrome. All we have to use are Chromebooks with Chrome as the browser. This is absolutely amazing!!! 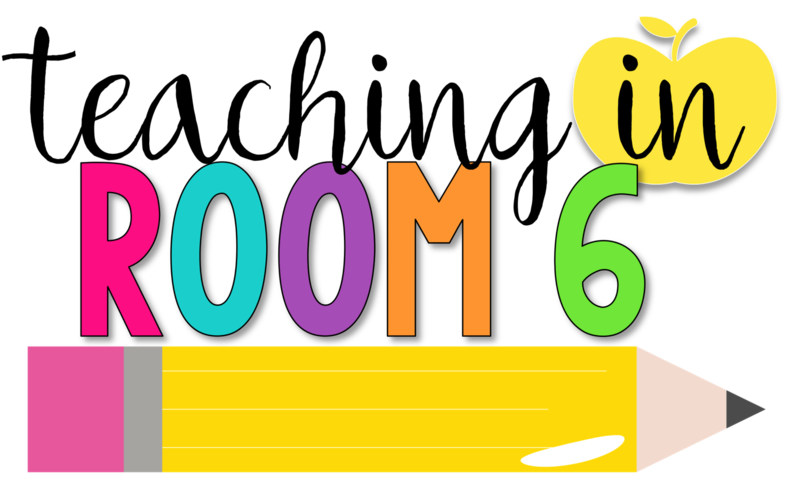 We are studying theme right now in our classroom and I love this idea! Thank you for sharing!! 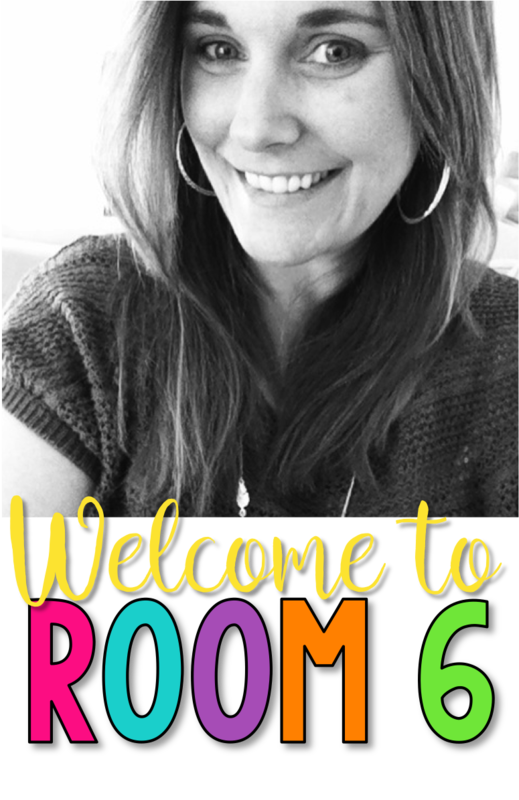 First of all, thank you for the theme graphic organizer freebie. It is soooo important for students to be able to back up their claim with evidence. I tell my fifth graders that anything can be the theme as long as they can find evidence to back it up. I love how you paired an important critical thinking activity (writing a theme paragraph) with a graphic representation/art project. So engaging! I LOVE this! 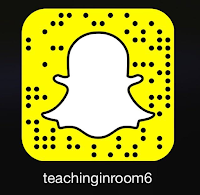 I can't wait to use this idea in my classroom. = ) Have you had any issues using Tagxedo? The only issue we encountered was that "Silverlight" wasn't installed on the computers initially. Once we got that on each of the desktops, Tagxedo worked splendidly. May I ask what grade you teach?